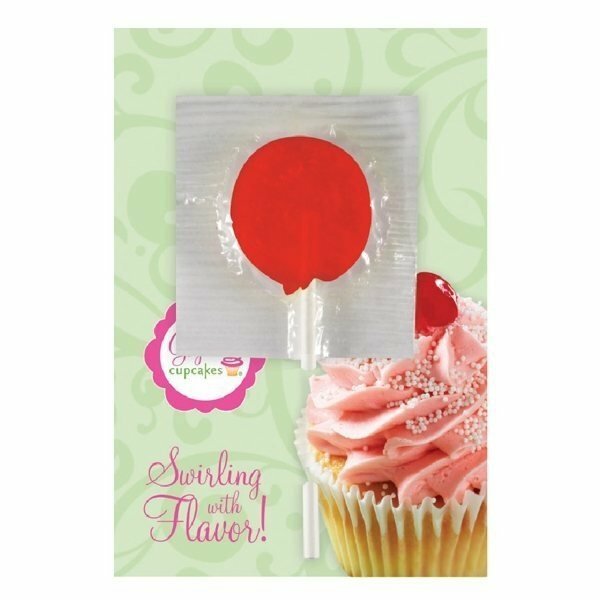 The book card features a lollipop on a four color card printed on one side. Promote your business with this great candy card. We'll soon be ordering more items. Everything about the product and service was excellent! I will be ordering more soon!! Guarenteed!!!! Everything was handled very professionally. AnyPromo has taken to encourage me to purchase at a time when my funds are low. Fun toy to give out at trade shows. The logos looked great. I was very impresed with the way the printing looked.